A meta-analysis recommends the use of CBT as an adjunctive therapy to medications in patients with BD because of the positive effects observed post-treatment and at follow-up. The systematic review and meta-analysis included 1384 patients with type I or II bipolar disease across 19 randomized controlled trials (RCTs). Based on data from a total of 10 RCTs at follow-up, CBT could effectively lower the relapse rate (pooled odds ratio [OR] 0.506%; 95% CI 0.278 -0.921; P =0.026). Similarly, CBT also proved the ability to lessen depressive symptoms (g −.494; 95% CI −.963 to −.026), severity of mania (g −0.581; 95% CI −1.127 to −.035), and psychosocial functioning (g 0.457, 95% CI .106­-.809). 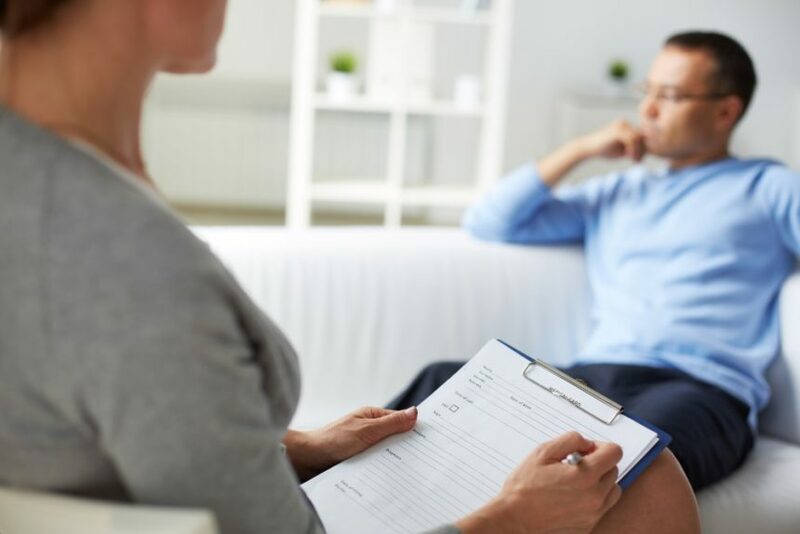 “This meta-analysis recommends the use of CBT as an adjunctive therapy to medications in patients with BD [bipolar disorder] because of the positive effects observed post-treatment and at follow-up,” the researchers said. “The subgroup analysis indicated that the improvement in depression or mania levels was more profound with a CBT treatment duration of ≥90 min per session, and the relapse rate was lower in patients with BD I. “Additional studies should investigate optimal patient selection strategies to maximize the benefits of adjunctive CBT and thereby the cost-effectiveness of treatment for patients with BD who do not rapidly respond to first-line interventions,” they added. Cuijpers P, van Straten A, van Oppen P, Andersson G. Are psychological and pharmacologic interventions equally effective in the treatment of adult depressive disorders? A meta-analysis of comparative studies . J Clin Psychiatry. 69(11):1675-85; quiz 1839-1841. Miklowitz DJ. An update on the role of psychotherapy in the management of bipolar disorder. Curr Psychiatry Rep. 2006;8(6):498-503.